This value-priced set is random pattern. Please read How to use? or How to wash? Please email to us if you have any question before ordering. 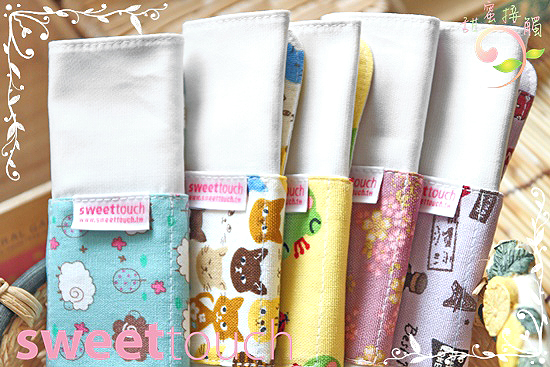 Sweettouchpads.com does not accept returns for non-defect because cloth pads are personal care products. When you submit orders, we will mail you our paypal account. You can login to paypal and send money to us. If you have any comments or questions, you can directly send an email to us. We will reply to you as soon as possible.